Quirino is a landlocked province in the Philippines located in the Cagayan Valley region in Luzon and named after Elpidio Quirino, the sixth President of the Philippines. Its capital is Cabarroguis. The province borders Aurora to the southeast, Nueva Vizcaya to the west, and Isabela to the north. Quirino used to be part of the province of Nueva Vizcaya, until it was separated in 1966. Long before its formal creation as an independent province, Quirino was the forest region of the province of Nueva Vizcaya, inhabited by tribal groups known as the Negritos. They roamed the hinterlands and built their huts at the heart of the jungle. On June 18, 1966, Republic Act 4734 was enacted, constituting the municipalities of Diffun, Saguday, Aglipay, and Maddela (all of Nueva Vizcaya province) into a new sub-province to be known as "Quirino", named after the late Philippine president Elpidio Quirino. On June 21, 1969, Republic Act 5554 was enacted, amending RA 4734 and creating the municipality of Cabarroguis (now the provincial capital town), which was taken from portions of Diffun, Saguday, and Aglipay. Republic Act 6394, authored by then Congressman Leonardo B. Perez, was passed on September 10, 1971 further amending RA 5554 and separating the sub-province of Quirino from its mother province, Nueva Vizcaya, constituting it into a regular province. The province of Quirino was formally established on February 10, 1972 upon the assumption to office of the first elected provincial and municipal officials headed by Dionisio A. Sarandi as Provincial Governor. On February 25, 1983, Batas Pambansa Blg. 345 was enacted, creating within Quirino the municipality of Nagtipunan, a division of the municipality of Maddela. Quirino covers a total area of 2,323.47 square kilometres (897.10 sq mi) occupying the southeastern section of the Cagayan Valley region. A landlocked province, it is situated within the upper portion of the Cagayan River basin and bounded by Isabela on the north, Aurora on the east and southeast, and Nueva Vizcaya on the west and southwest. The Sierra Madre mountain range provides a natural barrier on the eastern and southern border of the province and the Mamparang Range on the western part. 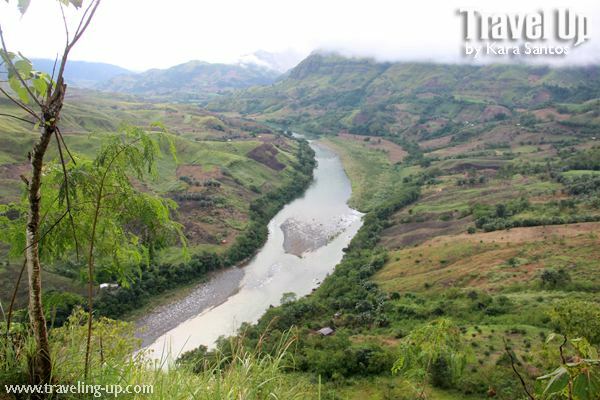 The province is generally mountainous, with about 80 percent of the total land area covered by mountains and highlands. 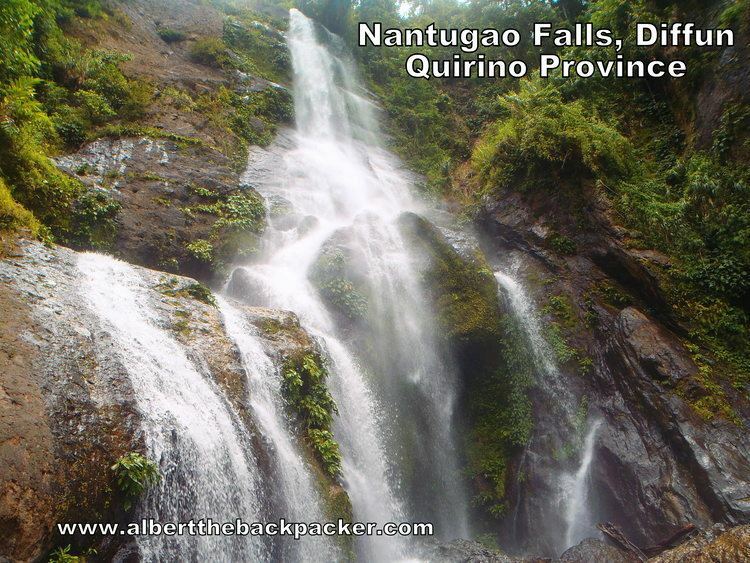 A large portion of the province lies within the Quirino Protected Landscape. The province has a mean annual temperature of 33.6 °C (92.5 °F). May is generally the warmest month and the wettest months are March to August, with the rest of the year being neither too dry nor too wet. Heavy, sustained rainfall occurs from September to November. 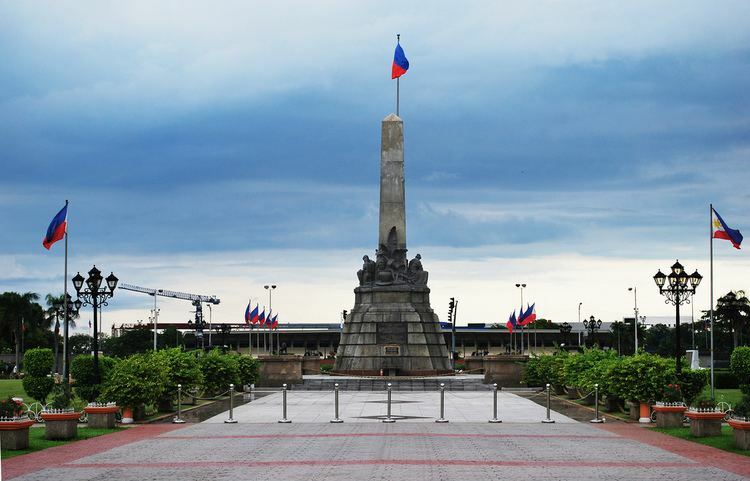 Quirino comprises 6 municipalities, all encompassed by a single legislative district. The 6 municipalities of the province comprise a total of 132 barangays, with Gundaway (Poblacion) in Cabarroguis as the most populous in 2010, and Rang-ayan in Aglipay as the least. The population of Quirino in the 2015 census was 188,991 people, with a density of 81 inhabitants per square kilometre or 210 inhabitants per square mile. The major languages are Ilocano and Ifugao. Other languages are Bungkalot, Pangasinan, Kankana-ey, Tagalog, and English. Quirino is predominantly Roman Catholic with 70 percent adherence while Aglipayan and United Methodist Church serve as minorities. Some people still practice indigenous beliefs. Other Christians are also well represented. Agriculture is the main industry in the province, with rice and corn as major crops. These supply the demand of neighboring provinces and the metropolis. It is the leading producer of banana in the Cagayan Valley region. Banana as well as banana chips are major products sold in Metro Manila and Pampanga. Small scale industries like furniture making, basketry, rattan craft, and dried flower production are prevalent.